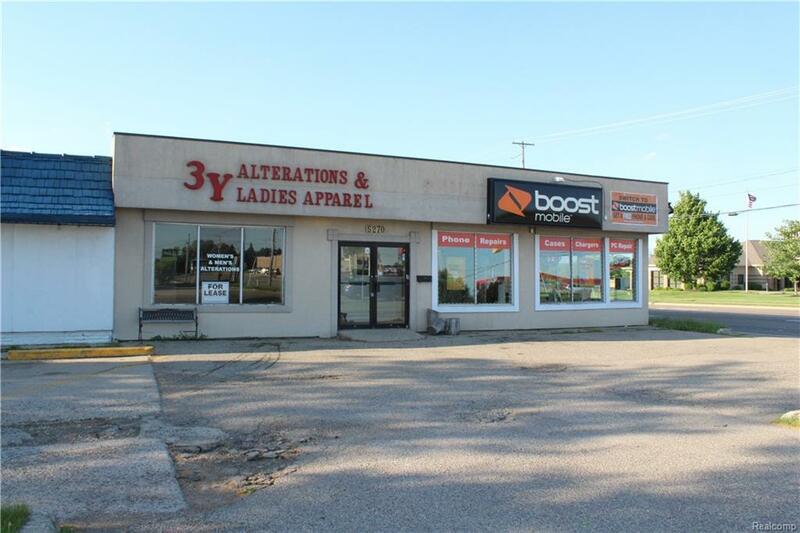 Perfect Location for any type of business, Located in High traffic corner near Flint Municipal Building , Cross Street from Krogers Store Next to Gilroy's Hardware Store With Great Visibility. 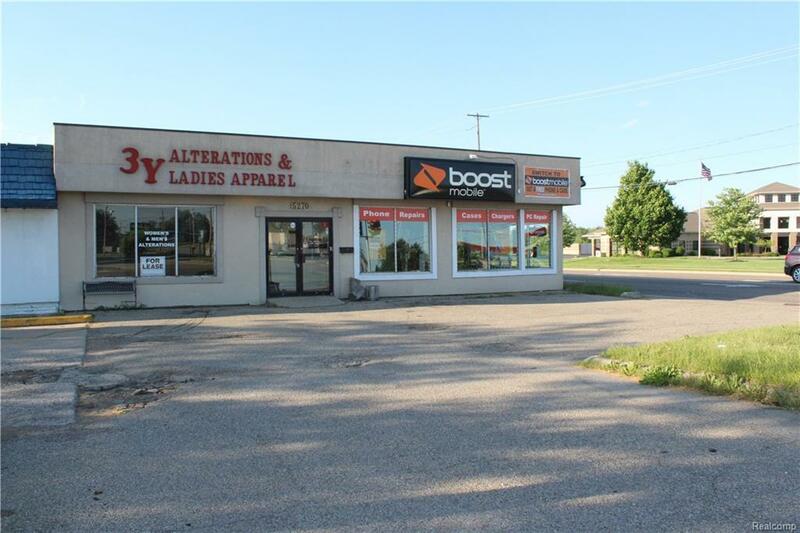 Corner Location Between Corunna & Dye Road, Easy access to I-75 and I-69. 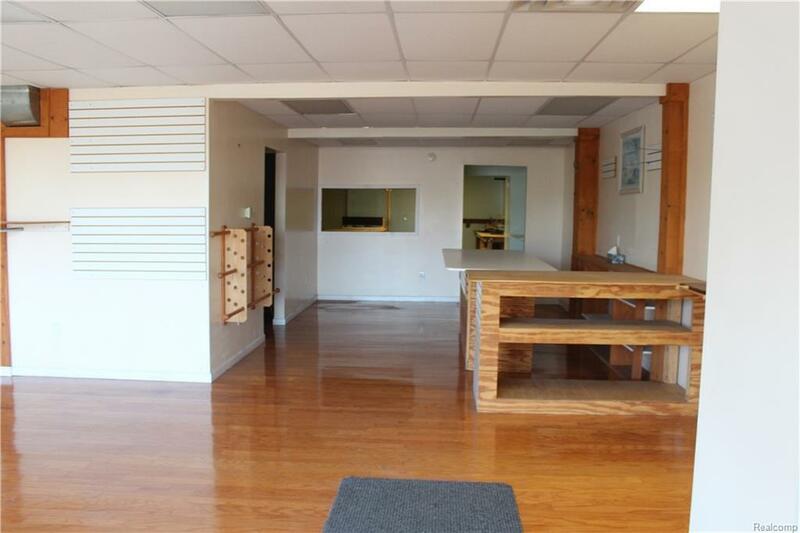 2 Spacious Office/Warehouse/Retail, about 2,800 SQFT With 2 Kitchens & 2 Bathrooms. 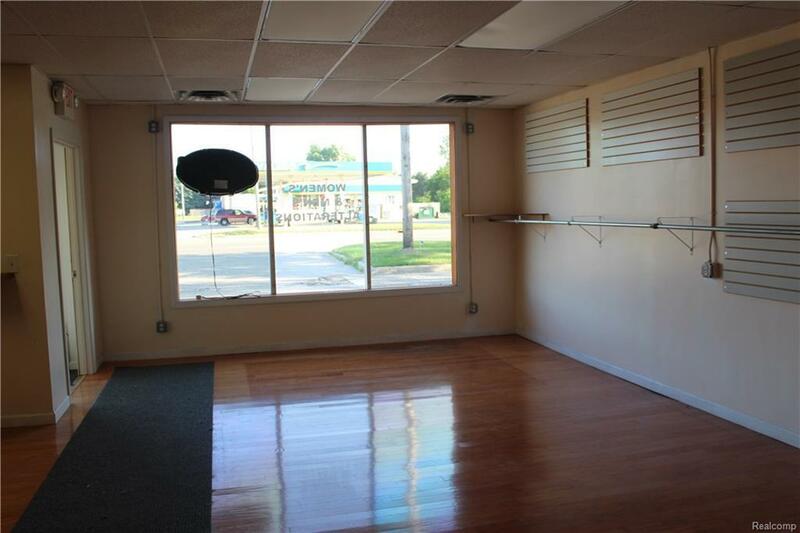 One unit already Rented for $1,300 Monthly, the second one is listed for lease for the same amount.